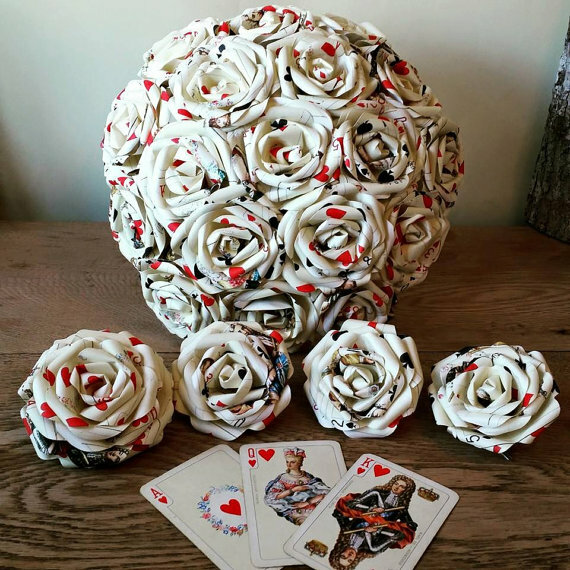 Diy wedding bouquet, there are many brides who love alternative ideas for their wedding, custom made bouquets made with love to suit each bride made from upcycled and recycled materials. 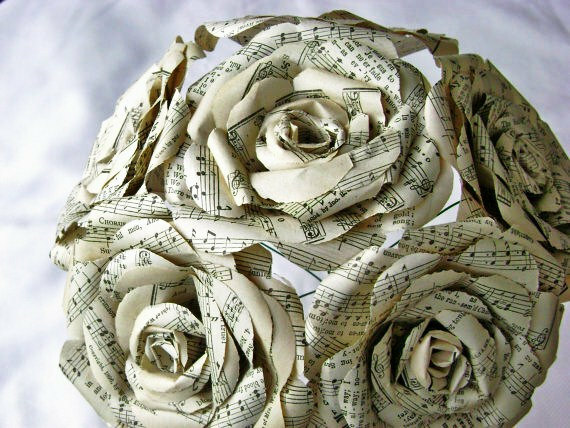 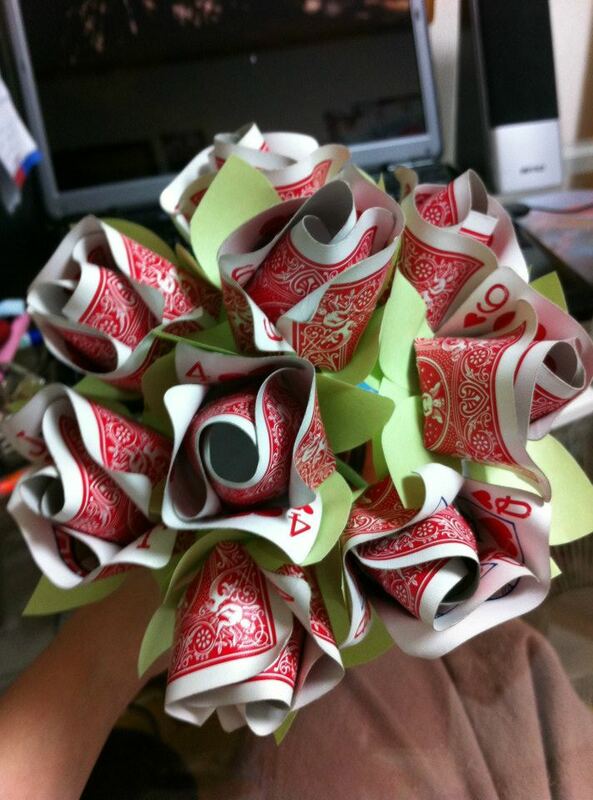 Paper roses made from upcycled music sheets. 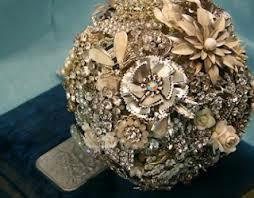 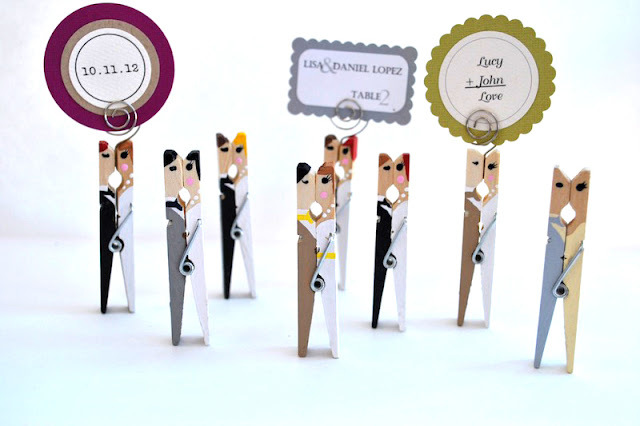 Wedding bouquets made from recycled materials are becoming fashionable. 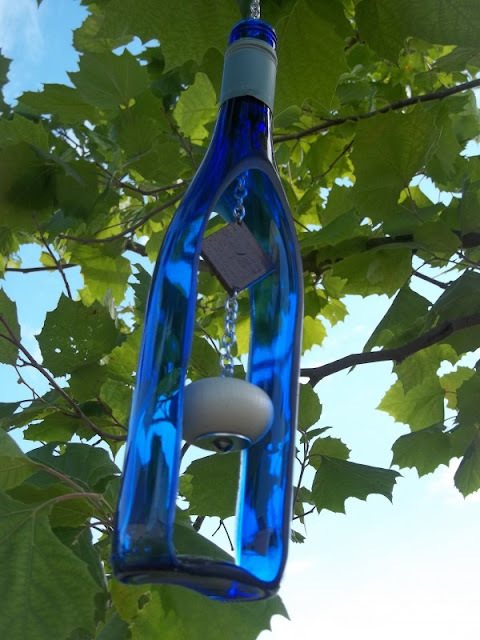 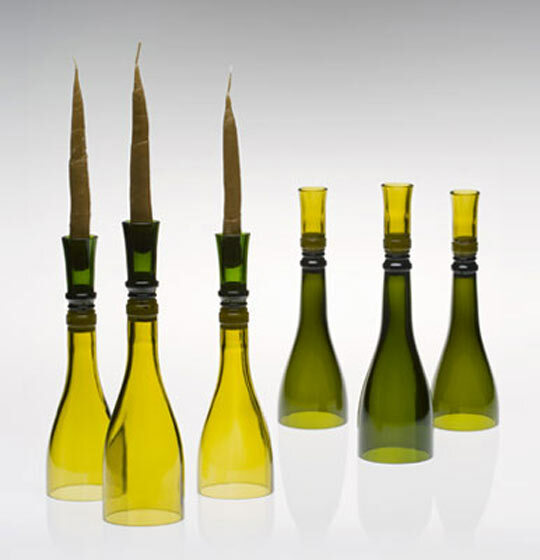 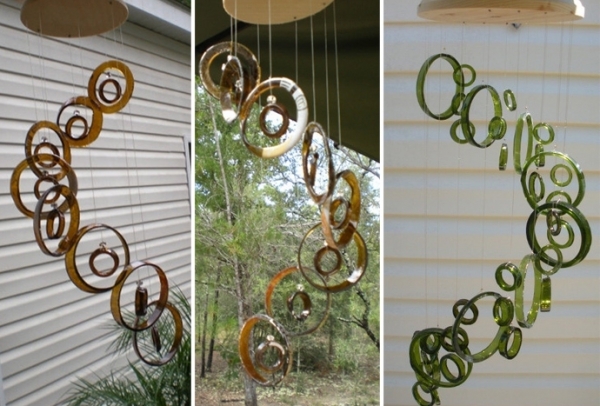 Wines bottles are easy to find and make great wind chimes, lights, glasses, etc. 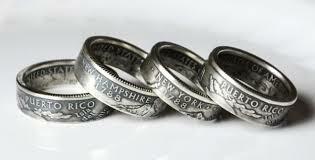 Coins made in to rings, great upcycle idea to sell, find a coin with an important date and make ring to mark occasion. 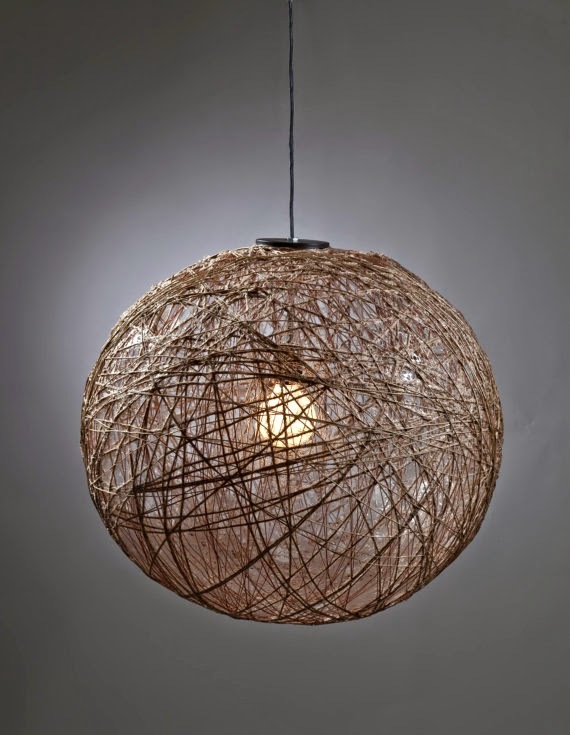 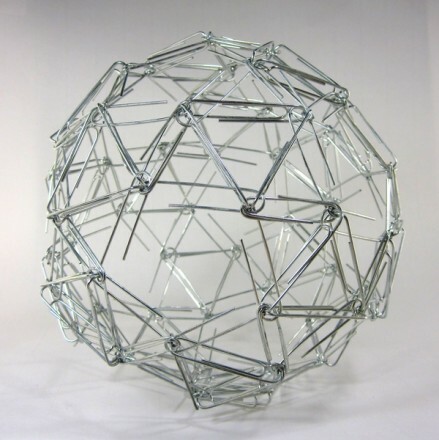 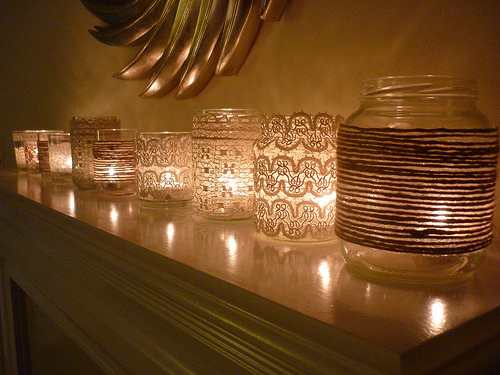 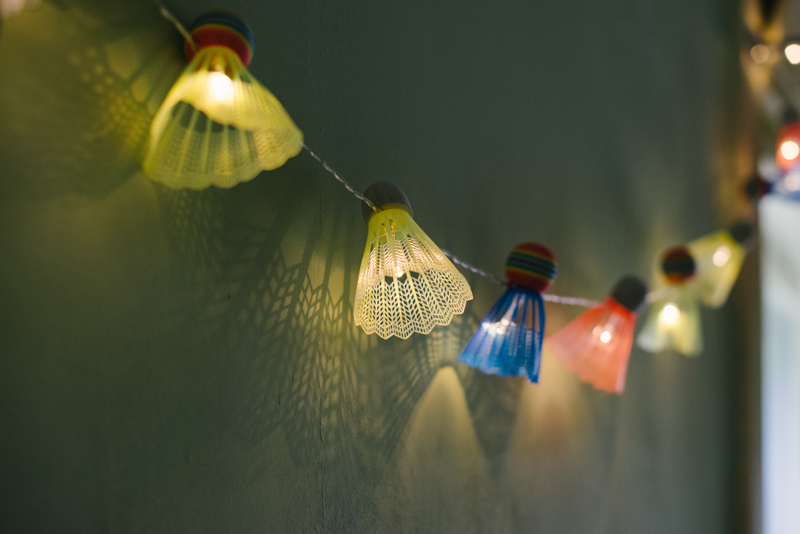 Cool lampshades made from string. 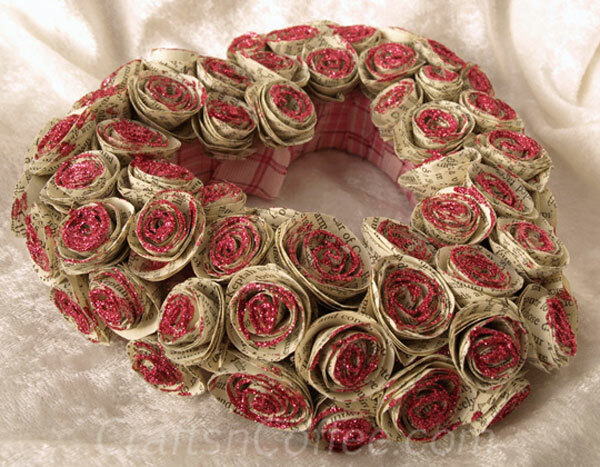 Flowers made from recycled materials could be a profitable upcycle idea to sell, as hospitals do not allow fresh flowers. 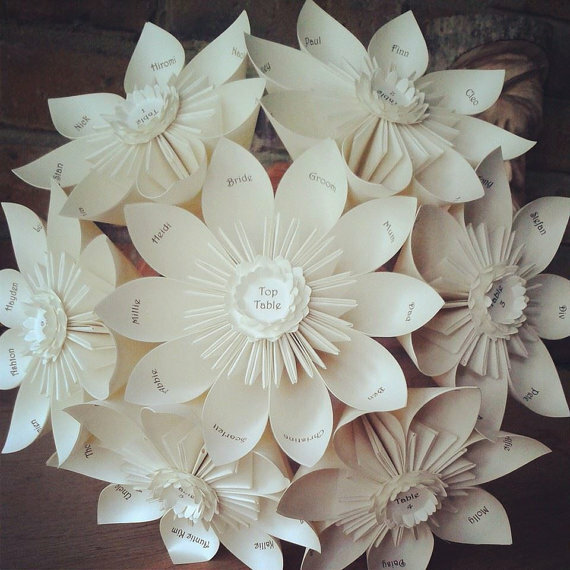 Make paper flowers or bouquets from upcycled materials for births, operations, to post, as keep sakes. Wedding favors, place settings, and decorations.